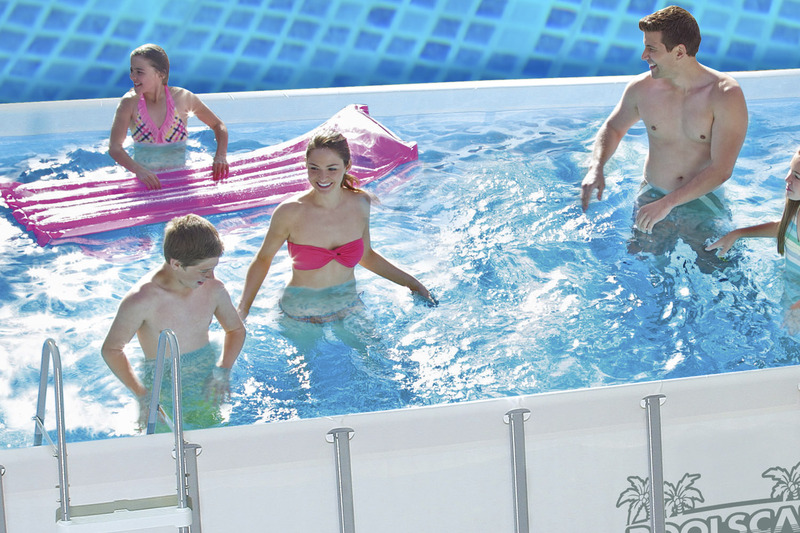 Poolscape is a privately owned Australian brand, that has been supplying aquatic leisure products to the Australian market for the past 11 years. Poolscape in conjunction with the Bunnings special projects team, have created an exclusive range of above ground pools. Branded Poolscape, the range offers a premium quality product that will ensure the best value for money for the Bunnings customers. We have a dedicated Bunnings/Poolscape customer service number, 1800 451 190 as well as this Bunnings/Poolscape web-site which has been built for the sole purpose of providing professional after sales support. Including all warranty and spare parts enquiries. We are very excited about the Bunnings /Poolscape offer and look forward to supplying the Bunnings family of stores with fun, safe, quality swimming pools and accessories for many years to come. © Copyright – Poolscape. All Rights Reserved.